WASHINGTON (AP) — President Donald Trump cast into doubt a key component of his upcoming trip to an international summit in Argentina as he suggested Tuesday he may cancel his planned sit-down with Russian President Vladimir Putin over Russia’s seizure of three Ukrainian naval ships last weekend. In an interview with The Washington Post, Trump said he would be receiving a “full report” from his national security team on Russia’s recent actions in eastern Ukraine and the Black Sea. He said he would decide on a course afterward. The meeting between Trump and Putin is set to be just one of several high-profile foreign policy engagements for the U.S. leader on the whirlwind two-day visit to Argentina. Trump is also set meet with Chinese President Xi Jinping over dinner this weekend, in what may be a pivotal session to determining if and how the ongoing trade dispute between their two countries could be resolved. The White House on Tuesday warned Xi against trying to wait out Trump in the ongoing talks, suggesting the Chinese economy was not as resilient to a trade war as would be the U.S. The warning from Larry Kudlow, director of the National Economic Council, came ahead of the two leaders’ high-stakes sit-down on Saturday evening. Over the last year, the two countries have levied a series of tariffs on hundreds of billions of dollars of imports from one another, with the latest round of U.S. duties set to go into force in the new year. National Security adviser John Bolton said Trump will also be meeting with German Chancellor Angela Merkel, Japanese Prime Minister Shinzo Abe, Argentine President Mauricio Macri, South Korea’s Moon Jae-in, Turkish President Recep Tayyip Erdogan and Indian Prime Minister Narendra Modi. 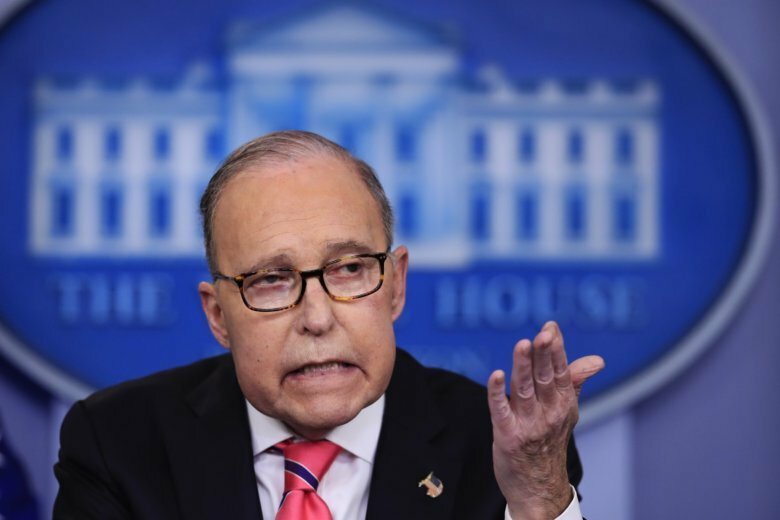 Kudlow said the administration has been “extremely disappointed” by China’s engagement in trade talks but the meeting between Trump and Xi on the sidelines of the Group of 20 summit could be a game-changer. This story has been corrected to show China’s tariffs are on $110 billion, not $110 million, worth of goods.